Pure Joy Kitchen was created to bring the foods that we teach in our culinary academy to the community. Our Organic Whole Foods Eatery in Bend is dedicated to teaching you how to use food as medicine, to uplift the spirit and help you experience more Pure Joy! We are committed to sourcing organic, sustainable, fair trade, local, whole foods! We do not use any fillers, additives, gluten, or processed sweeteners. 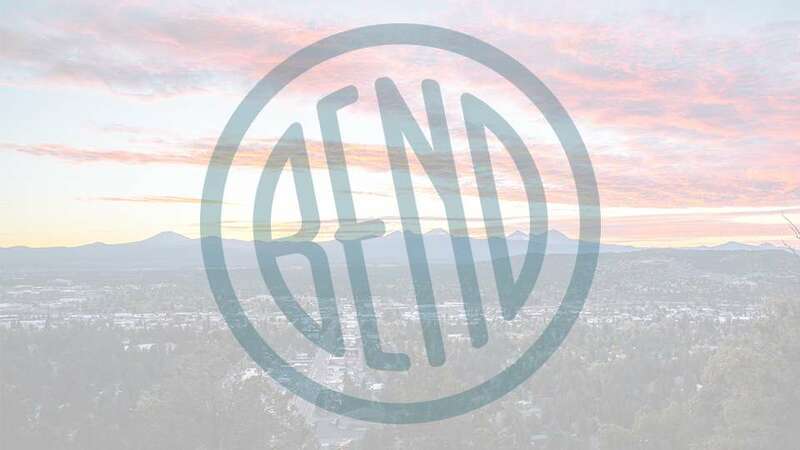 Your course for high-vibe food that is Gluten-free, Plant-based, Organic in Bend.